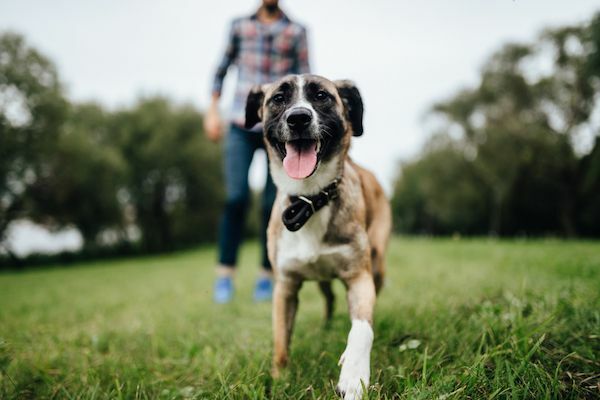 Heartworm disease is a parasitic infection spread from infected mosquitos. It is possible for your pet to avoid suffering from heartworms with preventatives. 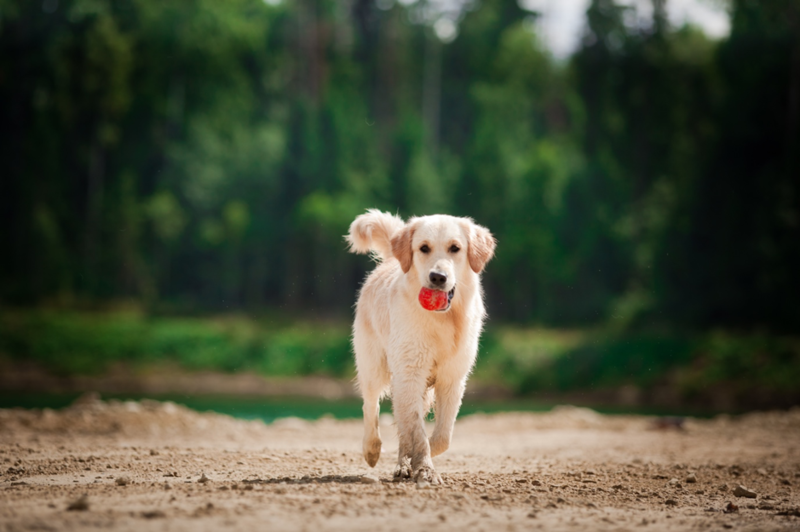 Read our top 5 tips for boarding a dog with separation anxiety. 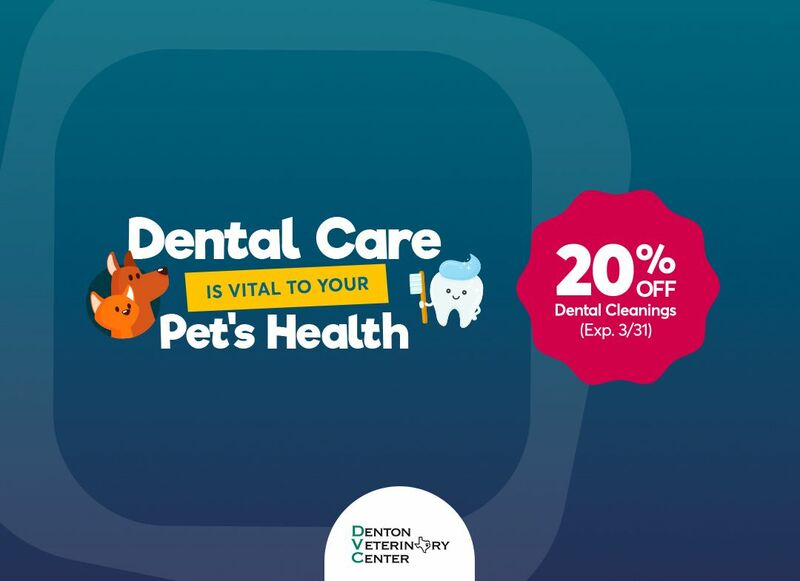 The experienced team at Denton Veterinary Center is here to help, call us with questions. Dental problems aren’t just reserved for humans. 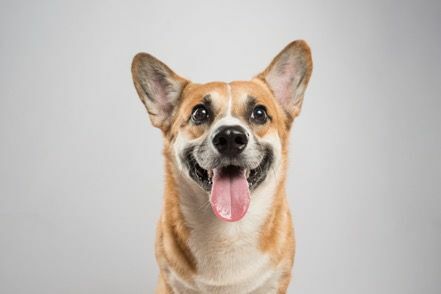 In fact, your pet is likely to develop some sort of dental problem at some point during their lifetime. 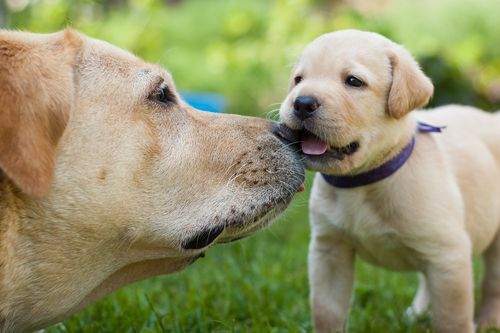 When Should my Puppy Start Receiving Vaccinations? 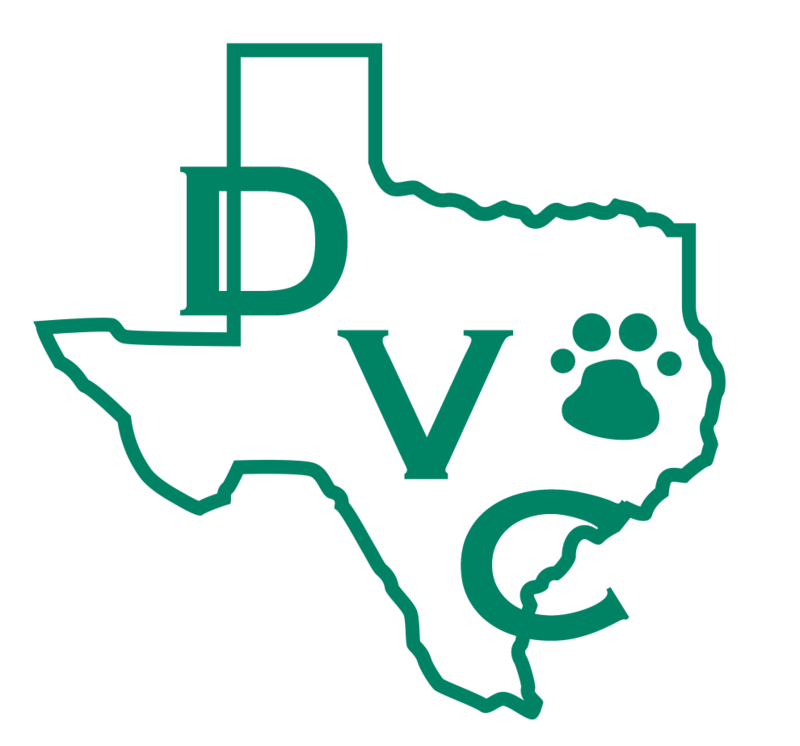 Denton Veterinary Center believes that by vaccinating your puppy, you are taking a proactive and responsible step towards keeping him safe. Call 940-293-4600 for details. 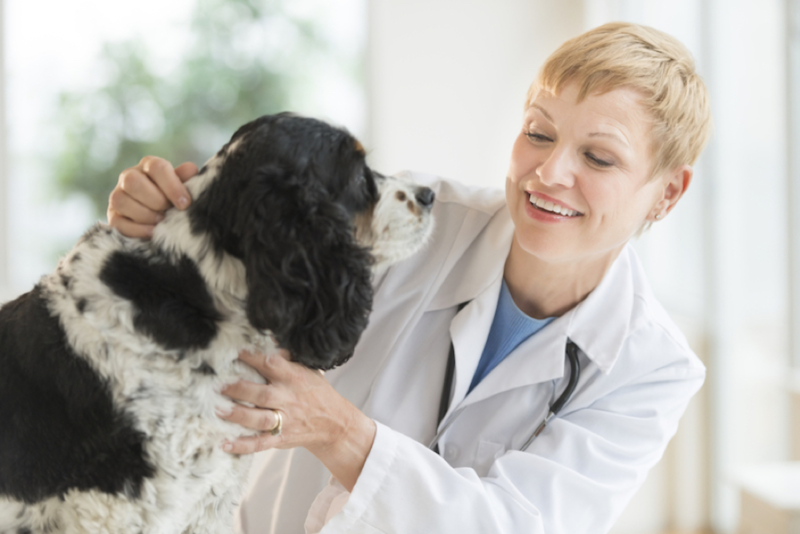 Annual pet exams form part of a regular program of preventative care that is offered by most veterinarians. Contact 940-293-4600 to know more.